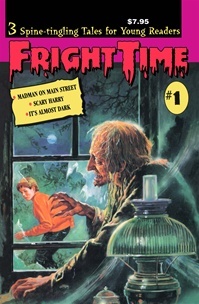 Chills, thrills, hauntings and horrors more horrible than your worst nightmares. 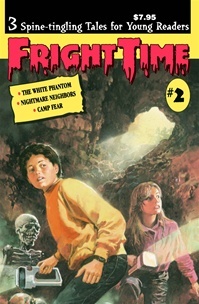 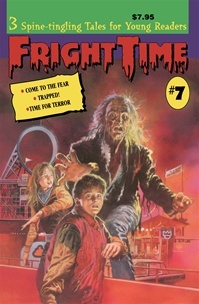 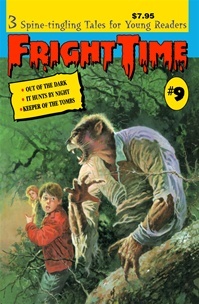 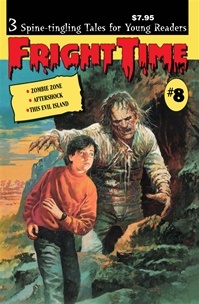 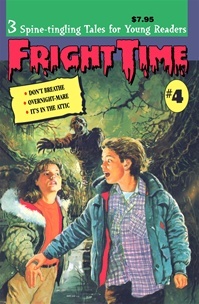 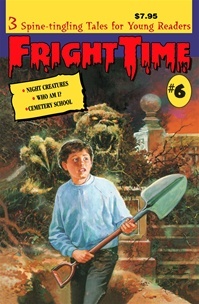 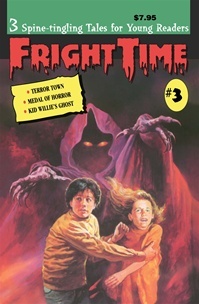 The terrifying tales in each volume in the FRIGHT TIME ™ series are guaranteed to send shivers up your spine, shake the dust off the graves of the dearly departed and challenge the nerves of the bravest ghostbusters. 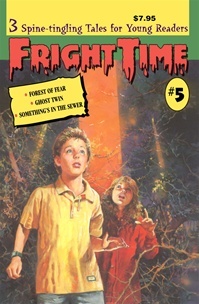 You've never read stories like these, so lock your bedroom door, get your flashlight ready, crawl under the covers and dive into some of the strangest, most suspenseful adventures filled with the most ghoulish characters you'll ever encounter!